There’s no doubt Microsoft Sharepoint is the absolute leader of the collaboration market: it has more than 200 million users, about 20,000 users join each day, and 80% of Fortune 500 companies use it. However, the tremendously growing competition has broken down some niches where the generic approach of an all-in-one market doesn’t fit customers looking for specific features. Also, the company has made some decisions that have disgusted users—turning their attention to other providers. The Sharepoint community was highly disappointed when the company announced the retirement of Microsoft Access online to use PowerApps instead that, according to users, doesn’t suffice. We can add the fact that Microsoft was actually a late adopter of mobile and cloud which dramatically damaged the perception of the brand being seen as a legacy company. The world of software is rife with loose use of terms. A mere search for the phrase “Sharepoint Alternative” will return tons of results which list applications without the slightest connection with Sharepoint. For the uninitiated, before you spend any time chasing false leads, we first start with a list of applications which are NOT Sharepoint Alternatives. That’s exactly right. And Sharepoint is not a communication platform. 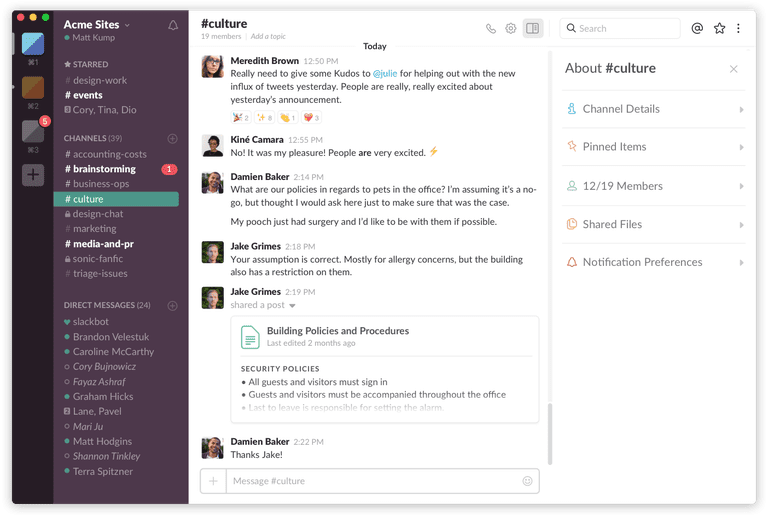 Slack offers persistent chat rooms, screen sharing and conferencing. Sharepoint offers document libraries, intranet portals and workflows. As you can see, no connection. Reason to strike Slack off your research list. Trello is another product everyone loves. 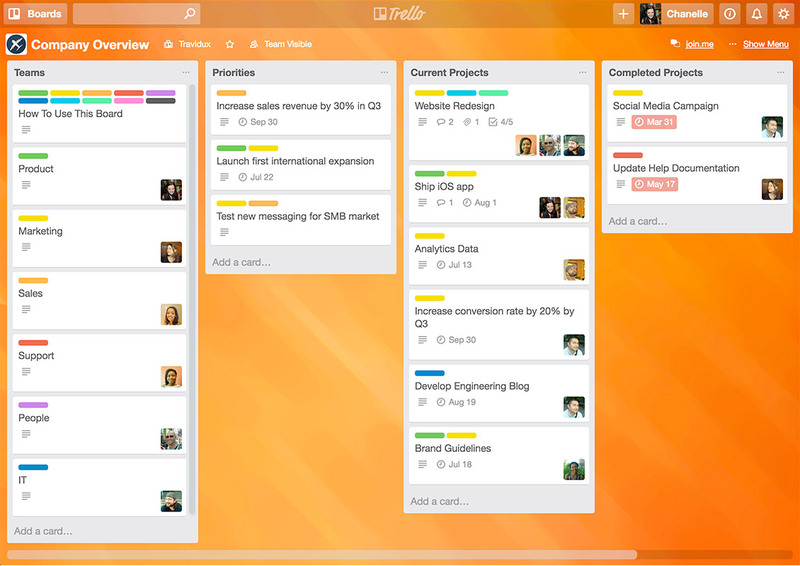 It’s one of the world-leading project management tools for teams. It is used for IT teams to track bugs, coordinate leads between the marketing and sales departments, product roadmaps, individual to-do lists, and even funeral planning (and you thought you have seen everything). Sharepoint might have project management features, but no team uses Sharepoint primarily for projects. If you want a nimble and modern project or work management solution, Sharepoint is definitely not for you. Both Monday and Asana fall into the same category as Trello. 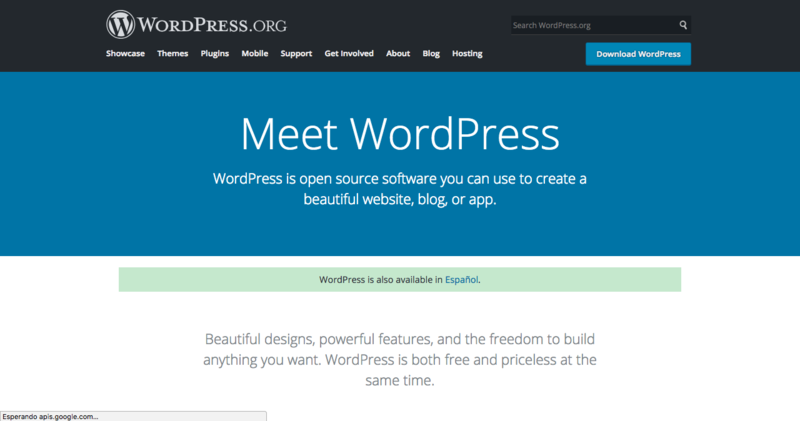 Get this, even WordPress is sometimes seen as a Sharepoint Alternative! If you are considering an alternative to Sharepoint, you are probably not looking to build a public website. Sharepoint does offer some limited capabilities to create public websites, but its strength lies in building intranet portals which mash information with tools workers need to accomplish their goals. WordPress on the other hand, is the content management system which powers about 30% of worldwide websites. It is the rockstar of the CMS market. It started as a platform to build your blog, then your website, but its versatility has let developers build forums, e-commerce, and even web apps. With a specific set up, you can use it to create your own Intranet. But, definitely not a Sharepoint Alternative. So, what does a REAL Microsoft Sharepoint alternative look like? Web parts, or mini applications for specific purposes like tasks, calendars etc. 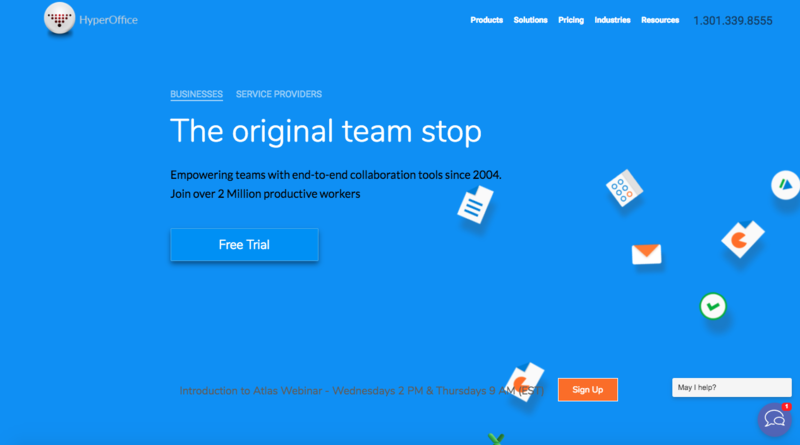 Since 2004, HyperOffice has focused on offering a complete collaborative suite. With its vision of offering an integrated collaboration environment it offers a huge overlap with Sharepoint capabilities. HyperOffice is suitable for medium sized companies which want capabilities similar to Sharepoint, but in a simple out-of-the-box interface. Collaboration apps like address books, project management, notes etc. 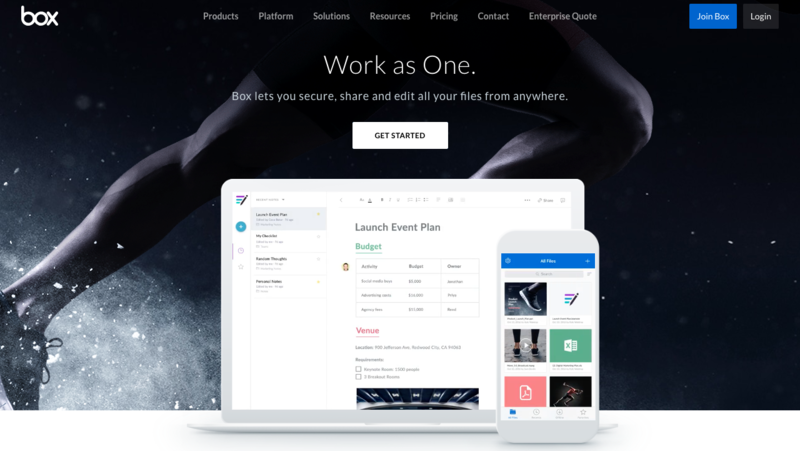 Box has gained momentum in the document sharing and collaborative arena. Although Box is primarily focused on the document management piece for Sharepoint, it qualifies as a worthy alternative because most companies use Sharepoint primarily for this feature. Moreover, Box’s DM capabilities have a lot of depth, making it suitable for enterprises. Google has been a worthy foe, challenging Microsoft in many of its core areas with its web-first approach – browsers, search, email you name it. 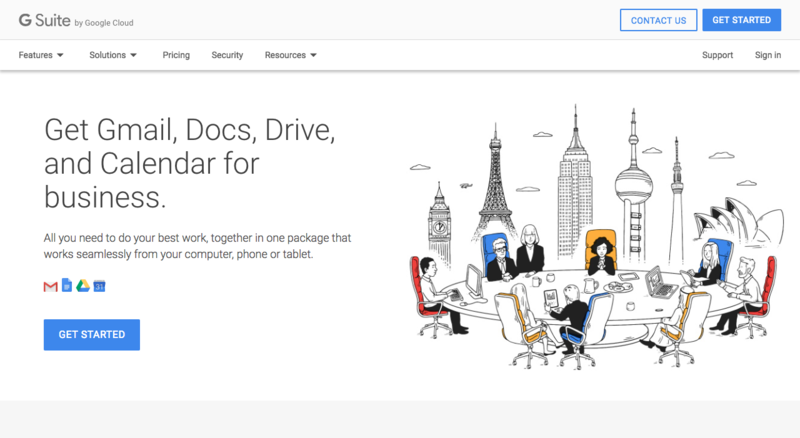 GSuite is Google’s product in the collaboration market and brings a similar “integrated collaboration environment” approach to Sharepoint. Though email is the centerpiece of GSuite it also includes the following capabilities. Collaboration apps like shared calendars and contacts. Atlassian has been worldwide recognized as a reference of agile and launching products as Bitbucket or Jira, used by thousands of developers. Confluence is part of their roadmap to build an entire collaborative space for developers. While Confluence doesn’t use words like “intranets” or “workflows”, making some users ignore it as a Microsoft Sharepoint alternative, it happens to be a great place with the features needed to consider it. If we want to identify a personality for each app, we would clearly consider Microsoft as a cold giant company, perfect for corporate environments, regardless of the dependency or department. Meanwhile, Confluence is made, designed and thought for web development teams.